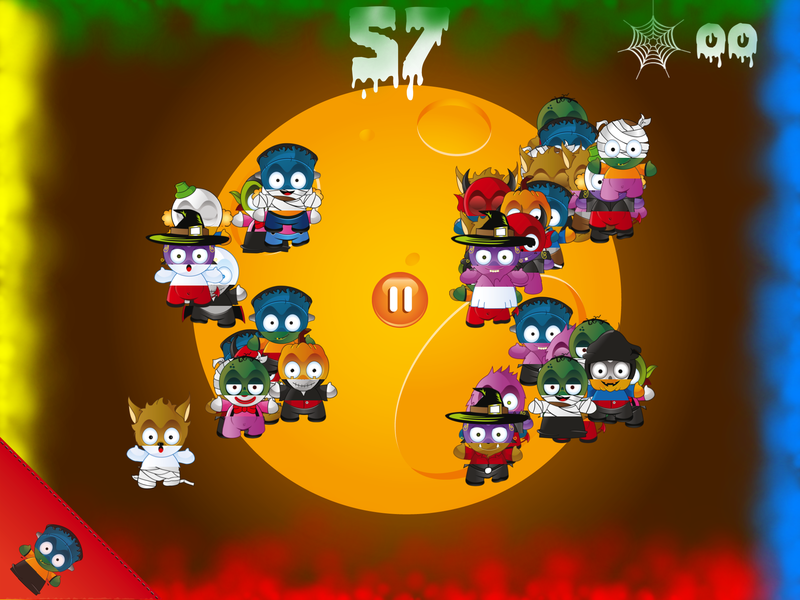 Since the monsters all overlap while their moving around the screen, you will find yourself moving monsters around to get to the ones in the back layer. This game gets really frantic as you play in the last 20 seconds. By that time you’ll probably be flicking monsters all over the screen looking for the right one. Once 60 seconds is up, you will be told the amount of monsters you catches. All high scores in Fast as You Can are also published on Gamecenter’s leaderboards. The other game mode you can play is called Beat ‘Em All. This mode allows 2-4 players to compete against each other. 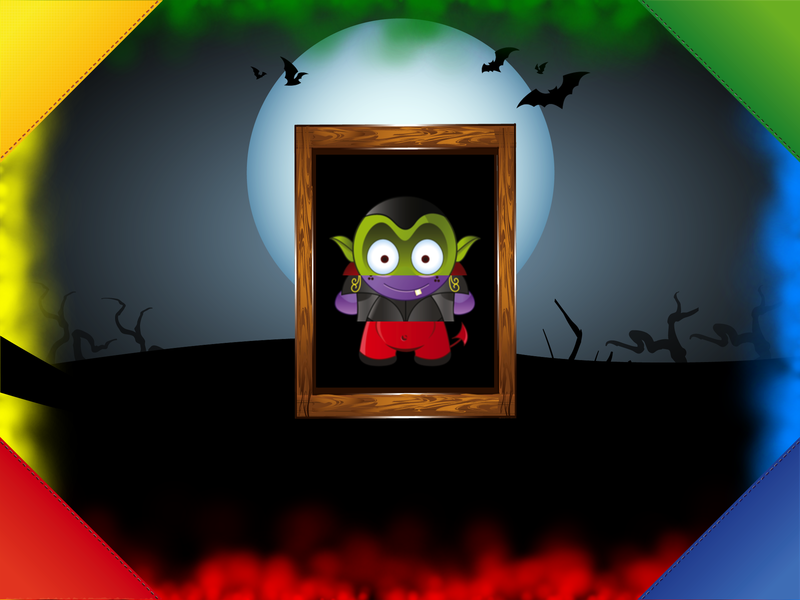 Everyone has to find the same monster, and whoever drags it into their corner of the iPad first wins the round. The first player to win three rounds wins the game. This game has good graphics. If you take a look at the Tinycyclopadia for example, you will see that all of the monsters are stunning visually. There’s a reason this game is only available on the iPad: the developer is focused on quality. 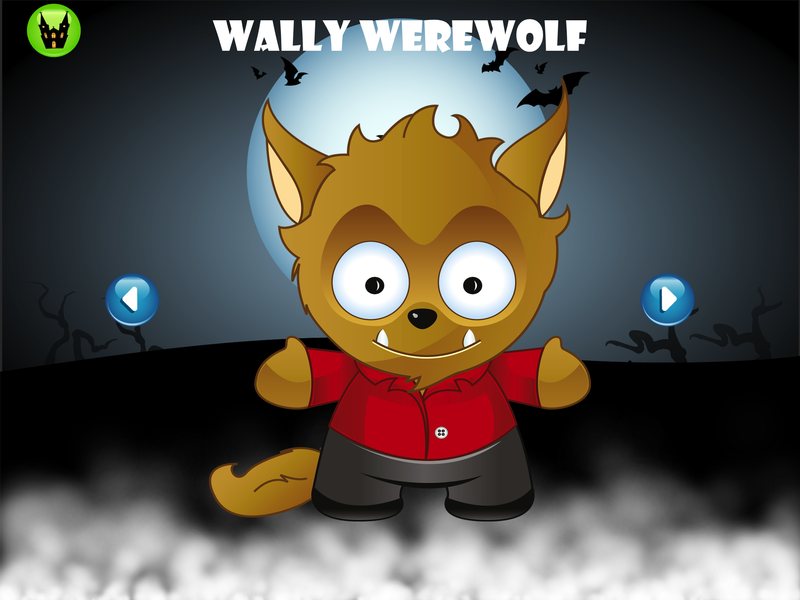 TinyMons simply wouldn’t look as good on an iPhone or iPod touch. It would be nice if you could select the time limit for playing solo. 60 seconds seems like a bit too little. If you could choose between 60-180 seconds, I think the game would be better. The same goes for Beat ‘Em All.Â It would be nice if you could decide how many rounds a player has to win before he wins the game. 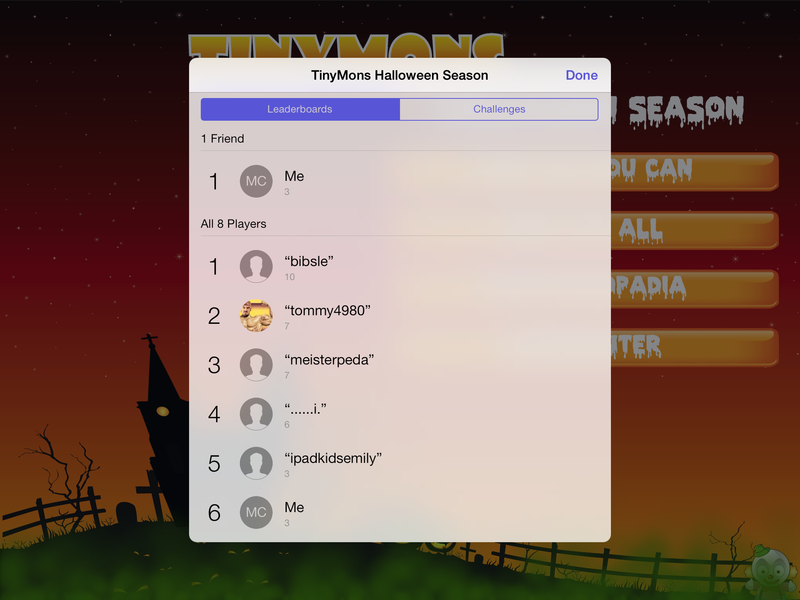 TinyMons isÂ game is great for children and passing time with friends. 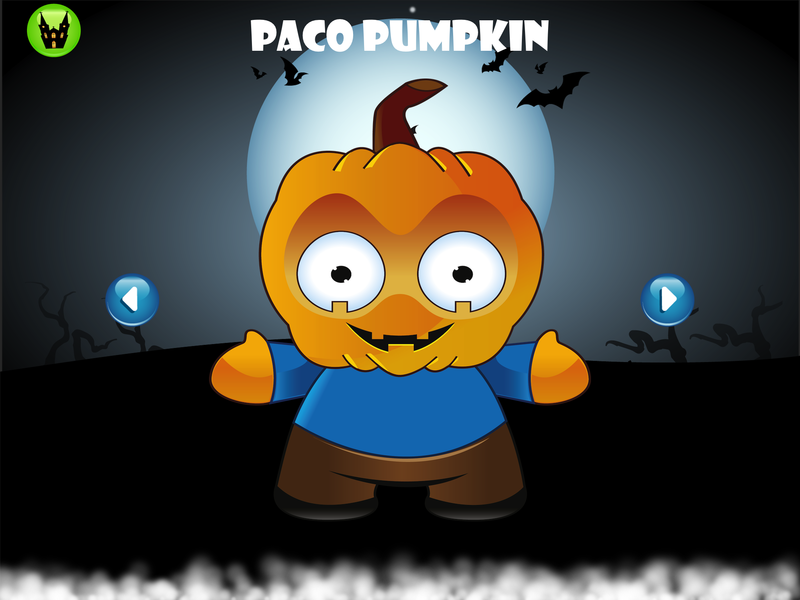 With the Halloween season coming up, it’s quite a fitting app to try out. For $.99 the app is worth it for anyone who wants to entertain their children, or even professionally compete against other adults to see who is the best at monster catching.